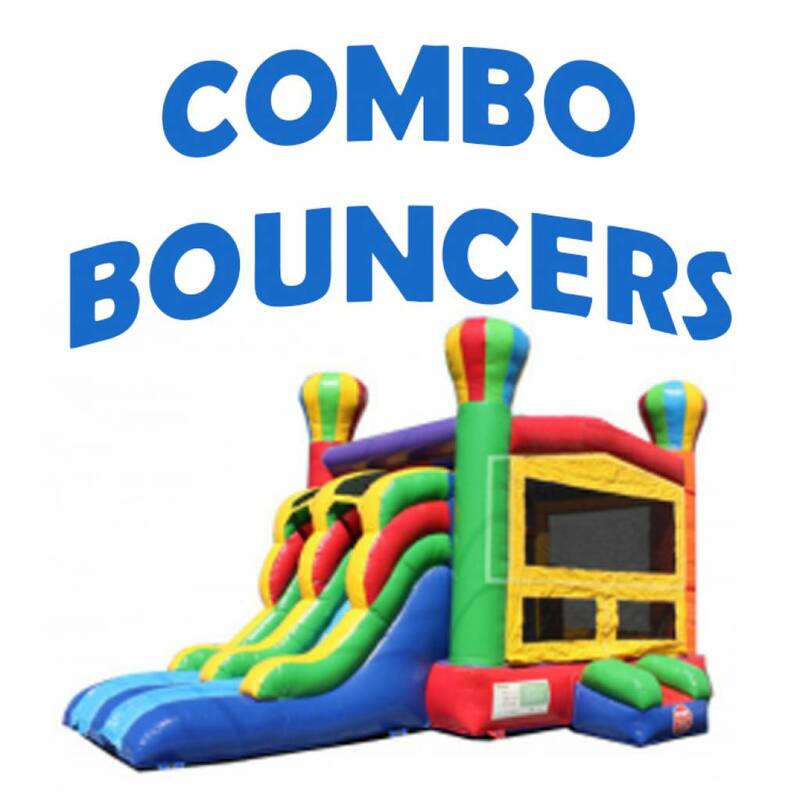 If you're looking for the best bounce house rental Tulsa has to offer, look no further. 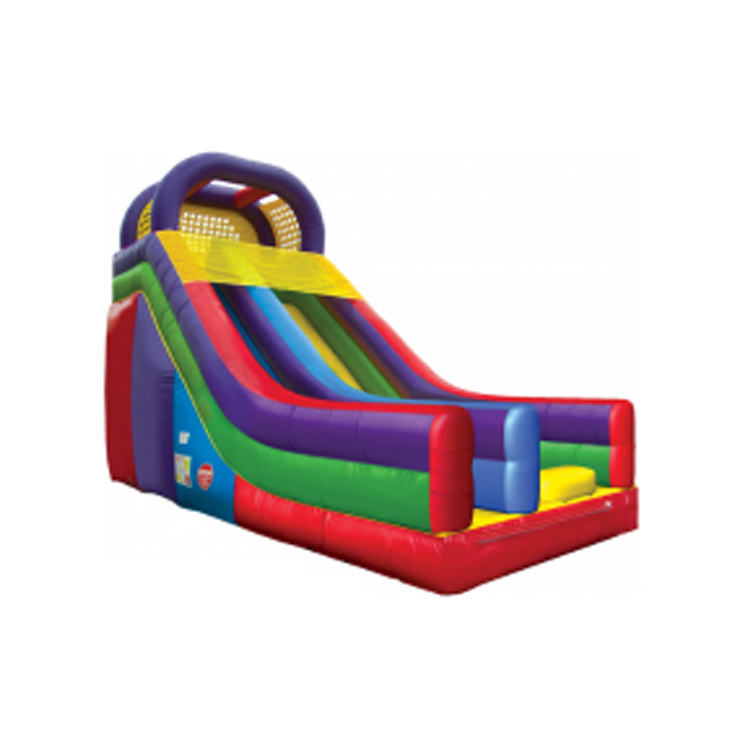 Book online today or check out our other fun inflatables. 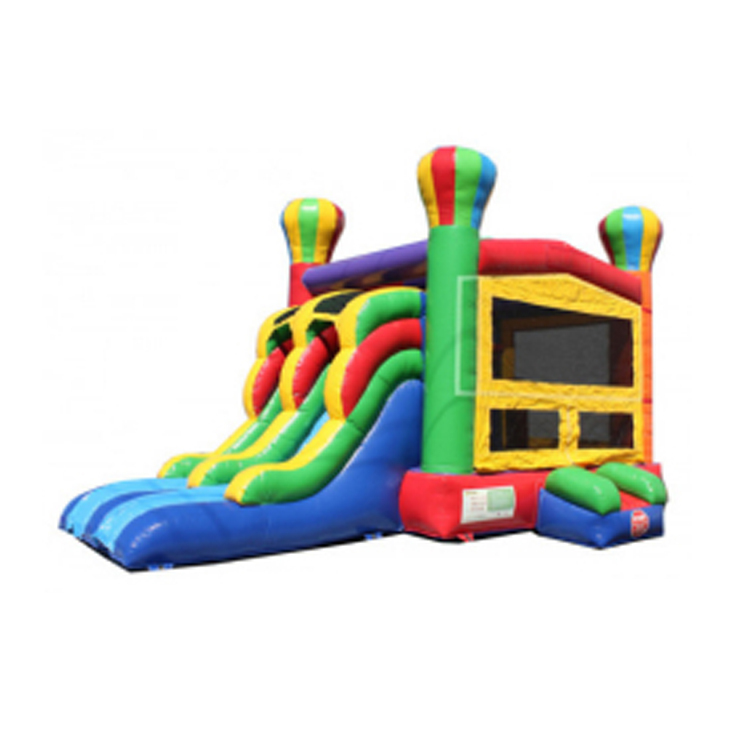 With our combo bouncer rental you get a bounce house and a slide, providing your guests with hours of enjoyment. Book online today. 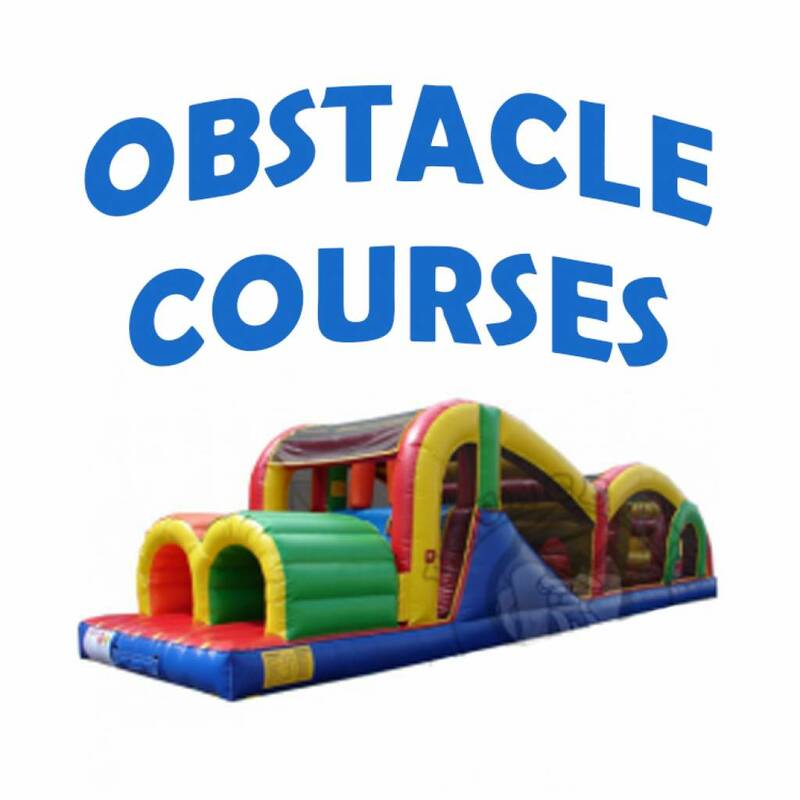 Offering Tulsa's largest obstacle course rental. We can accommodate backyards up to city festivals. 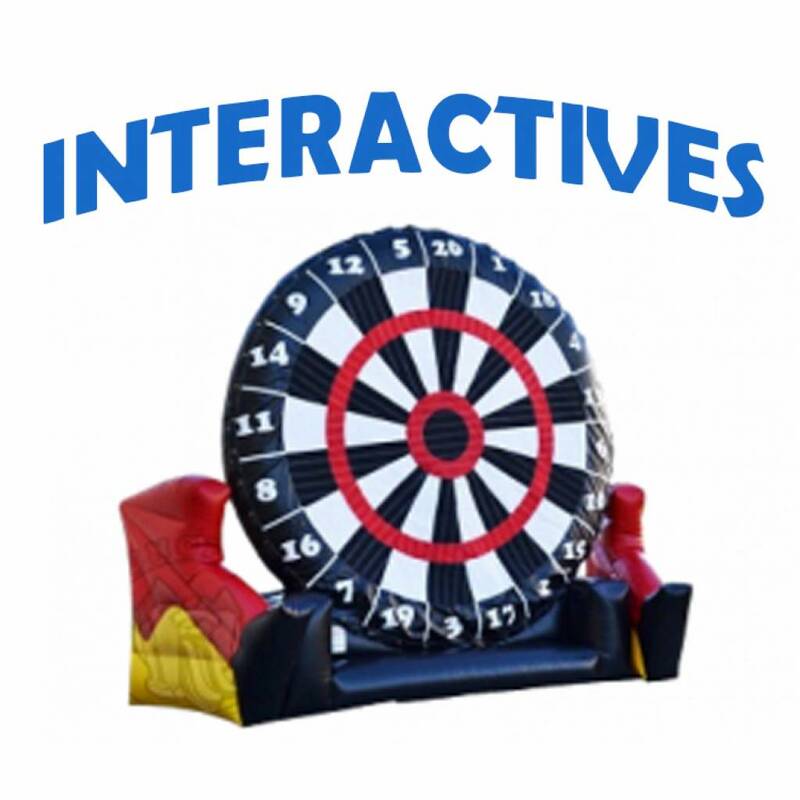 Tulsa best Interactives & giant inflatable games. Take your event to the next level with these wow factor rentals. 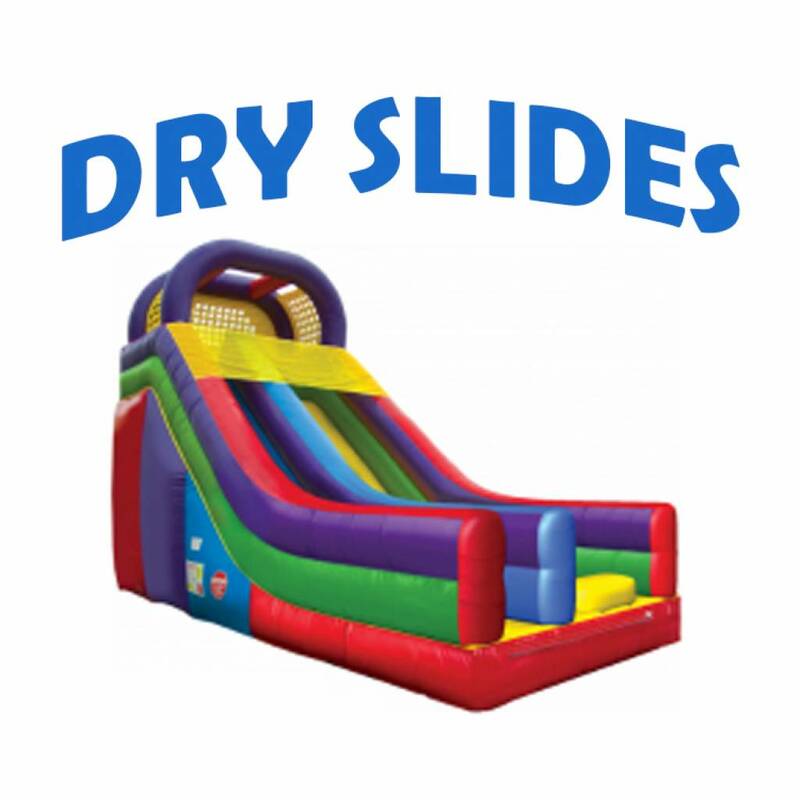 Tulsa best dry slide rentals are perfect for company picnics, school events and even backyard fun! 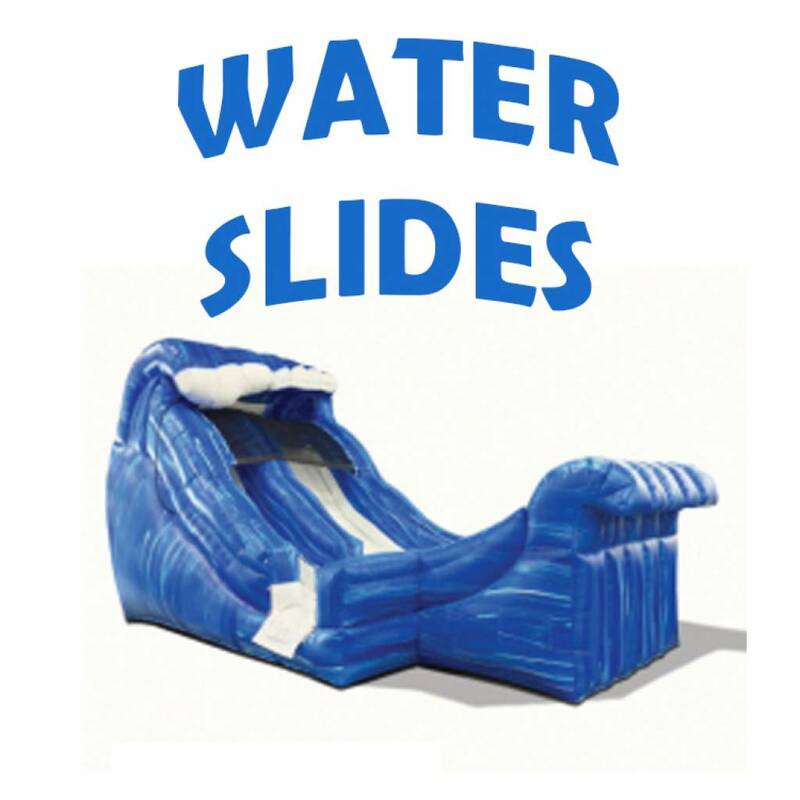 Be sure to check out our wet slides. Wanting a water slide rental in Tulsa? 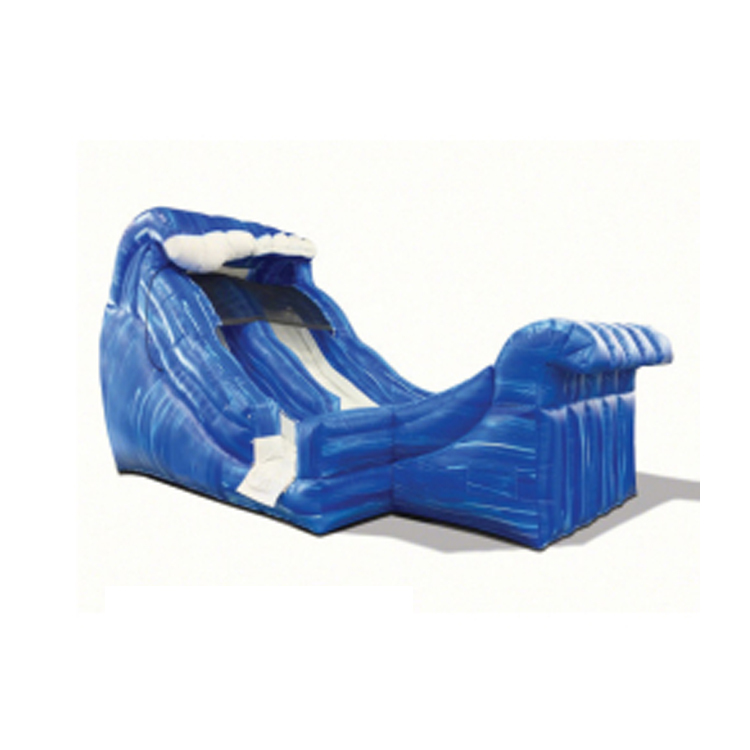 Inflatable water slides will non-stop fun for those warmer days! 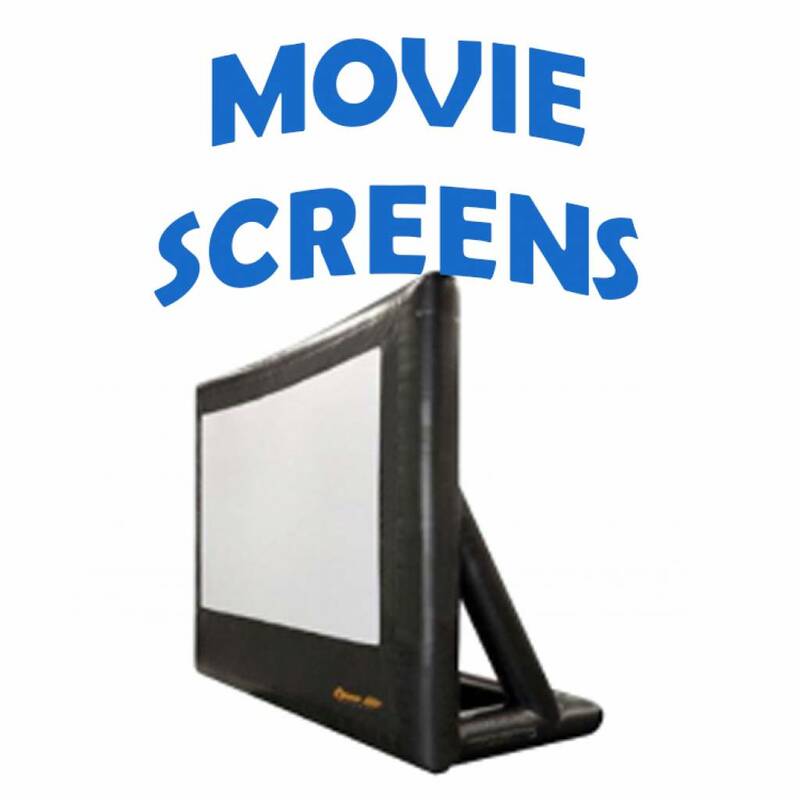 Take your event to the next level with a movie screen rental in Tulsa. Providing Tulsa's best inflatable movie screens. 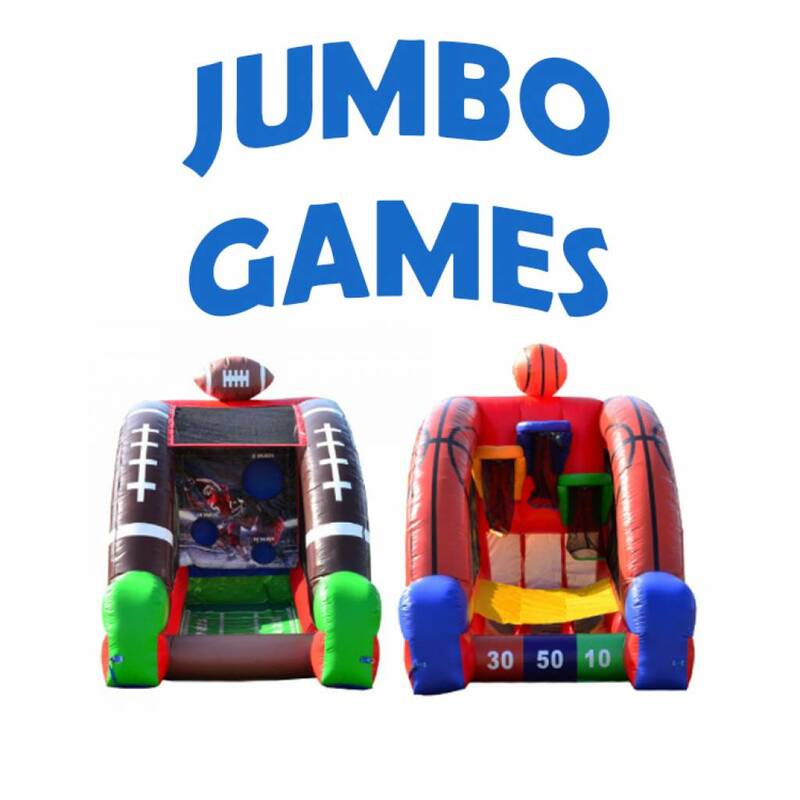 Our jumbo game rentals are a great addition to any party or event. Click now & book online. Having a party and need snacks? 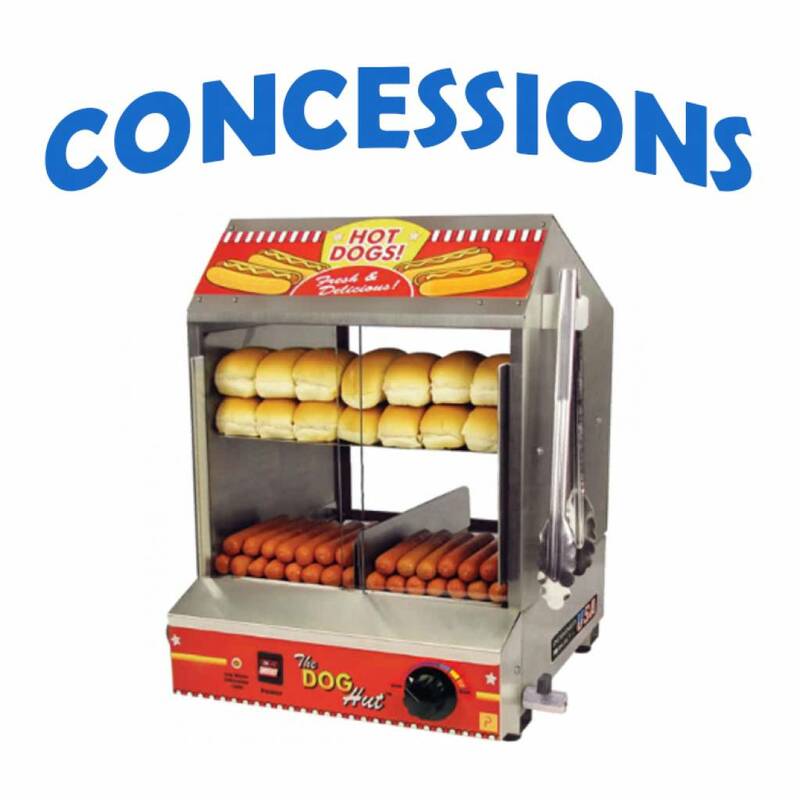 Let us provide concessions. 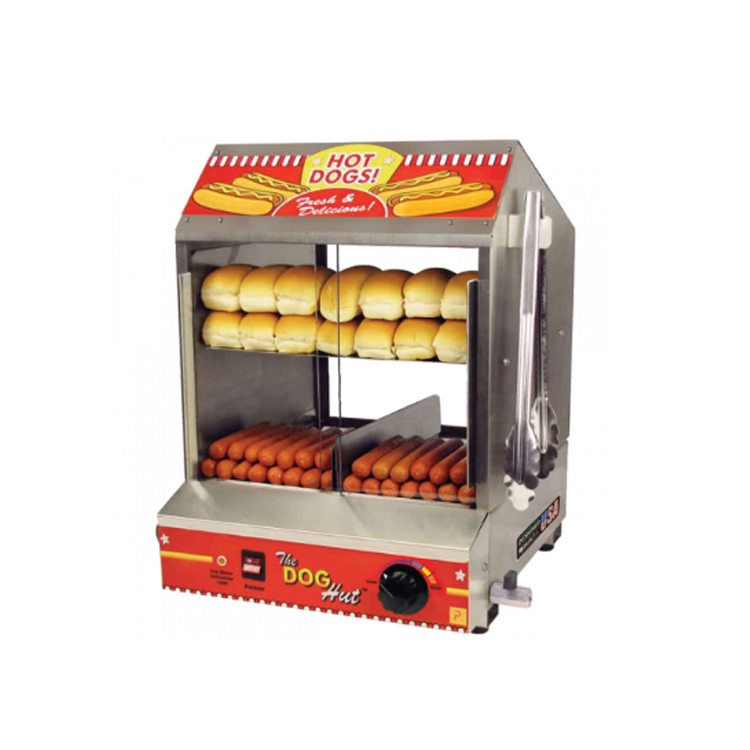 Tulsa's best selection of popcorn, snow cone & hot dog machine rentals. 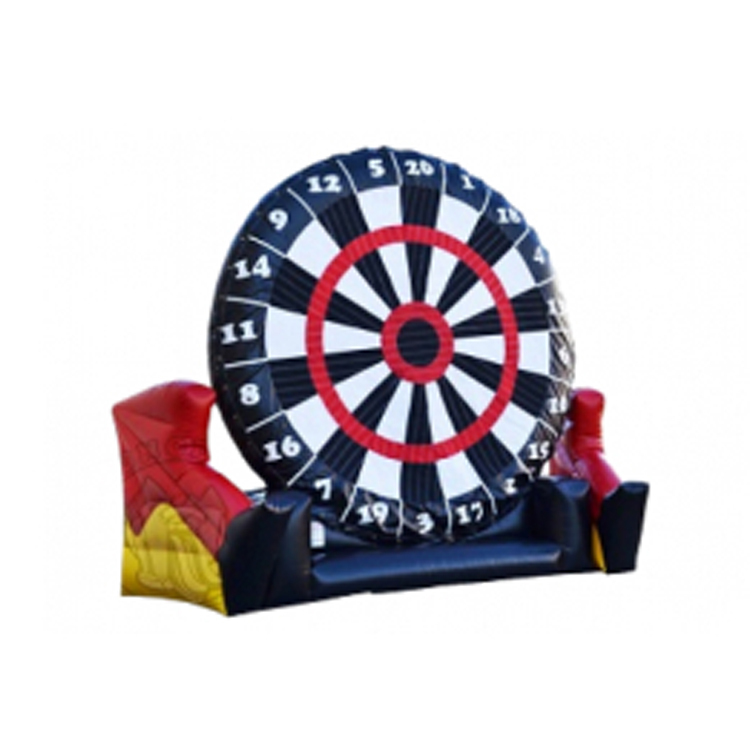 If you’re looking to add fun and excitement to your next party or event, you’ve come to the right spot. 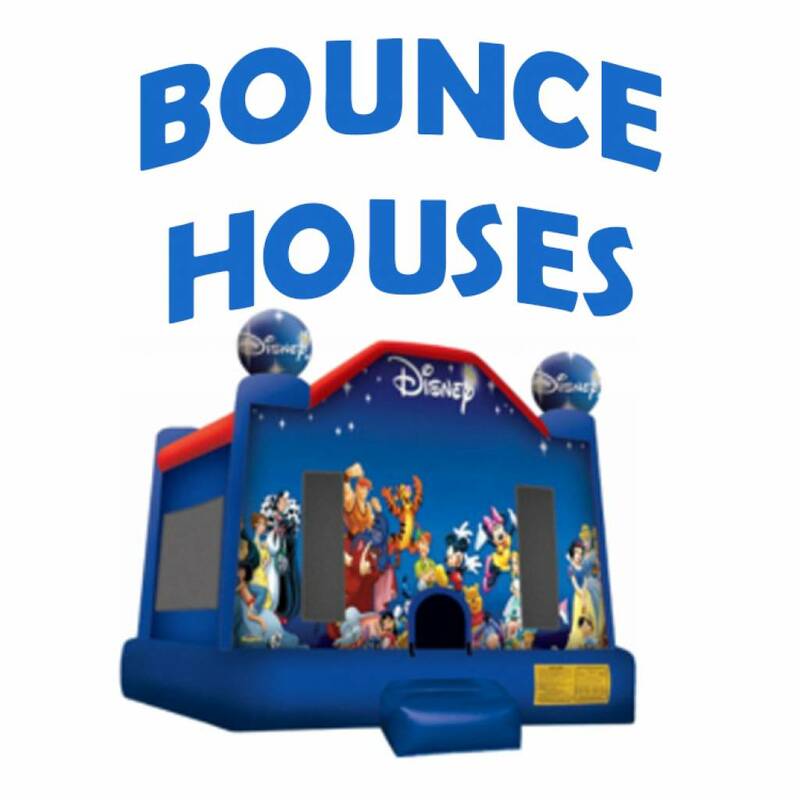 Bounce Pro Inflatables is proud to provide Greater Tulsa’s best selection of bounce house rentals, water slides, obstacle courses, interactive games, tents, tables and more. Most importantly, let us take the stress and worry out of your next event. With our convenient online booking system, it’s a breeze to book your next birthday party, HOA, school field day or corporate function. When you find the perfect item, simply add it to your cart and continue shopping or proceed to checkout. 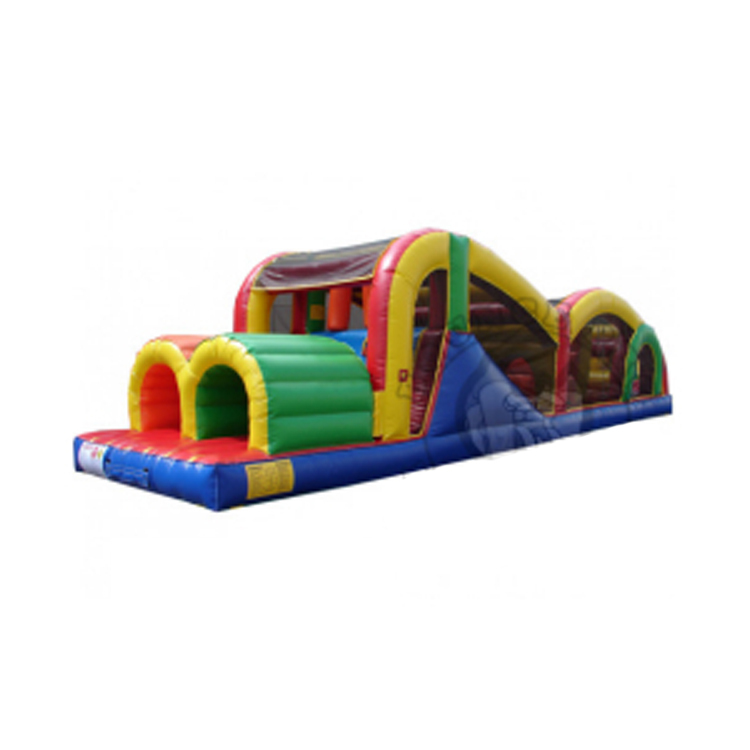 Therefore, kids and parents will be jumping for joy over our party rentals, sunshine or indoors when raining, we can provide your event rentals. 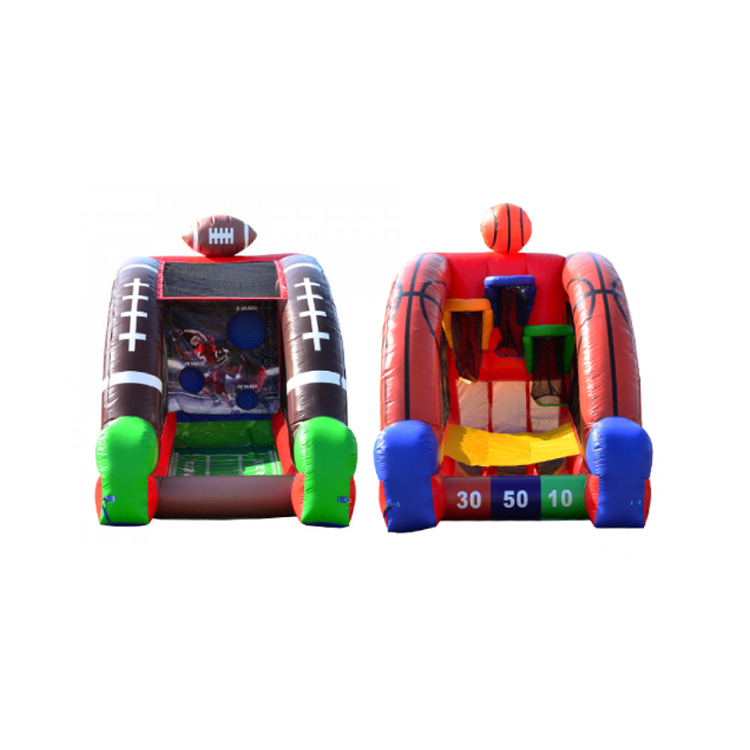 Bounce Pro Inflatables can also assist with providing entertainers for your next event, including laser tag, face painters, photo booth and balloon artists. 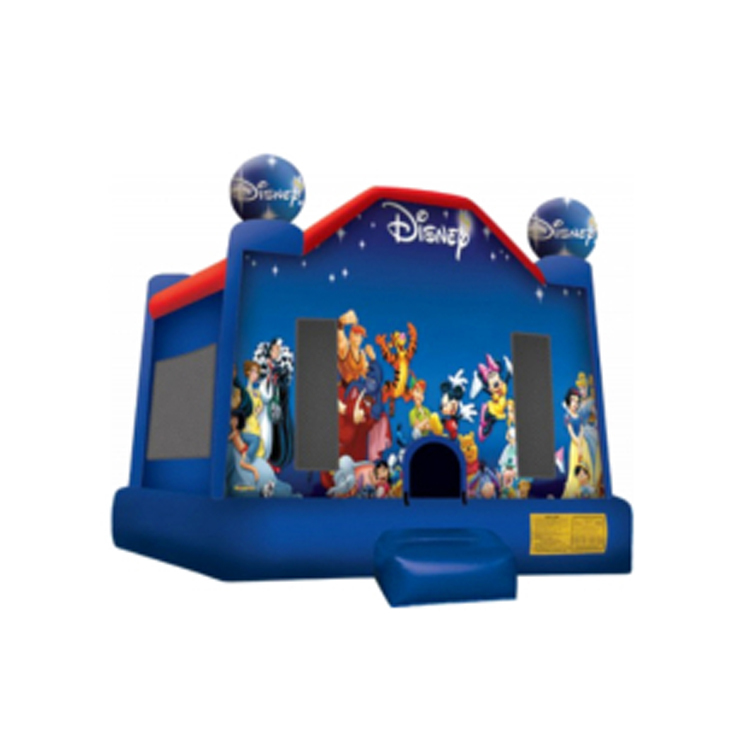 As a result, Bounce Pro Inflatables is above all the competition when you are searching for your bounce house rental. "I've had problems in the past with renting equipment from Bounce Pro but this time around was awesome! No complaints. At our last event, the inflatable arrived 4 hours late and missed the party but this time I felt like I was taken care of and then some! I'll totally be renting from you again!!!" "Awesome company!!! Will definitely rent from again!!! They made my daughters birthday party one to remember." 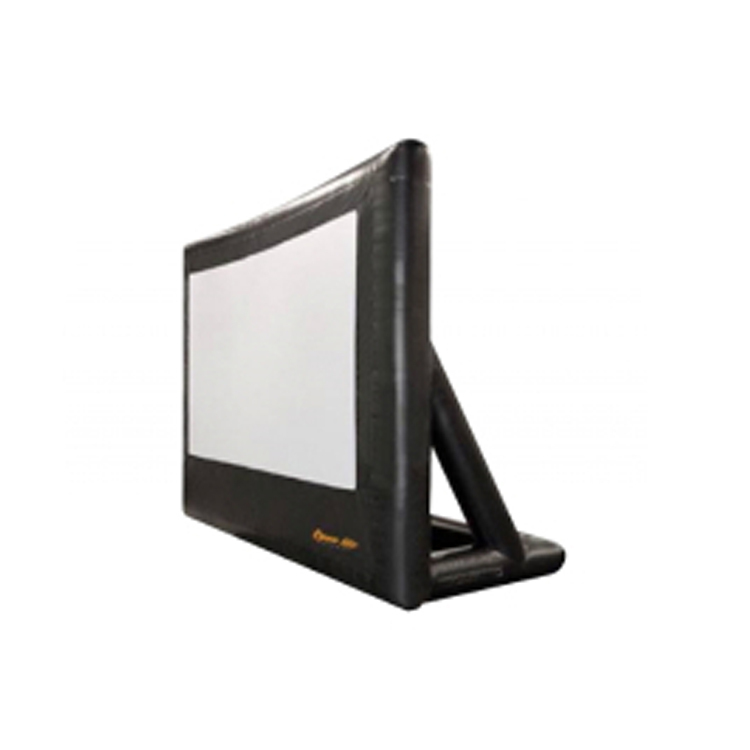 "We enjoyed working with Bounce Pro and can't wait to work again. They were so prompt, friendly, and worked to meet what we needed in a quick turnaround. 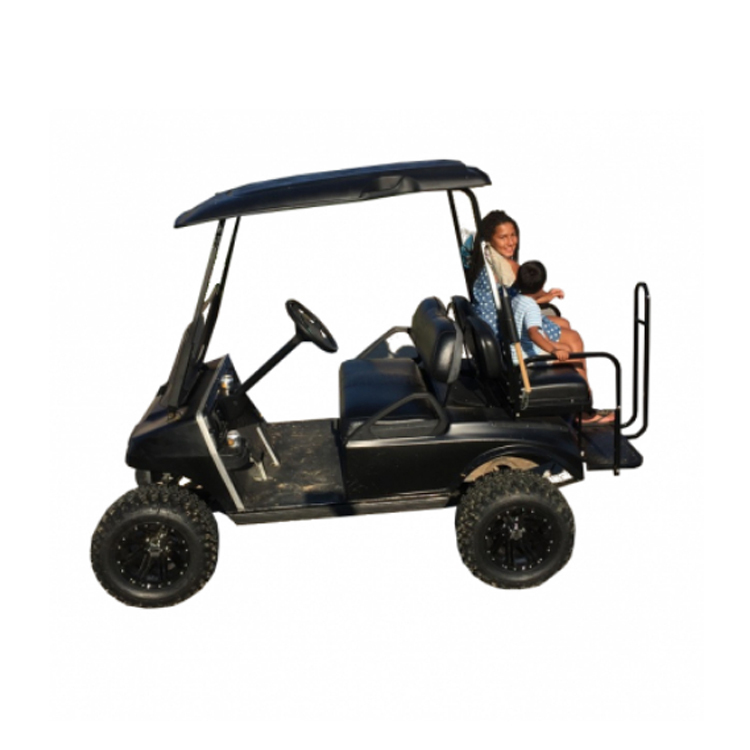 They brought high excellence in delivery, set up, and pick up."